Free articles to view will appear regularly in this section. Our featured article now is a rare interview with Michael White that occurred in 2007, six months prior to his untimely death. This interview was published in Journal of Systemic Therapies, Vol. 28, No. 1, 2009, pp. 1–18. 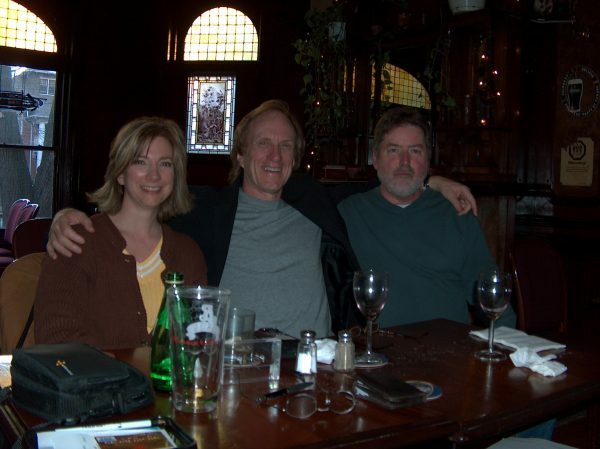 There is an accompanying photo of Jim Duvall, Karen Young and Michael White that was taken during that time. Sign up for the Mailing List and receive this article free of charge!